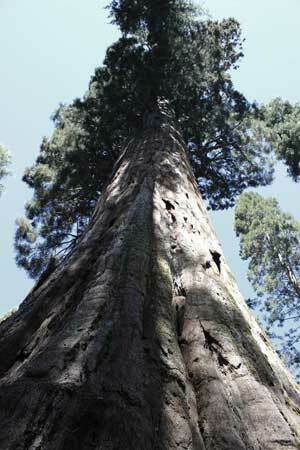 90,000 sequoia seeds = 1 lb. Chickarees (Douglas squirrels) eat the cone—not the seeds. This is one way the seeds are dispersed.